we’ve just passed a big mile marker: Independence Day. Summer, we’d hoped, with its tranquil pace held such promise. Have we accomplished all that we had planned? Be honest. Before guilt, regret or panic your thoughts start leading. 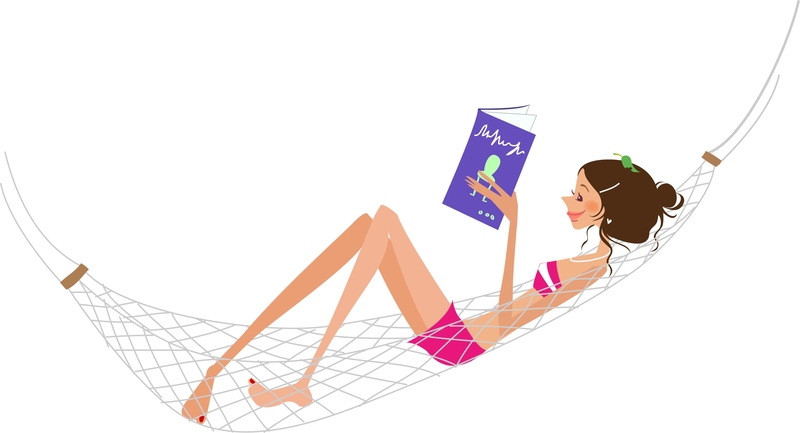 There’s still time; refresh your spirit with summer reading. This video shows you how to find the complete list.